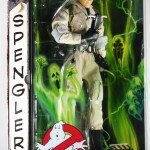 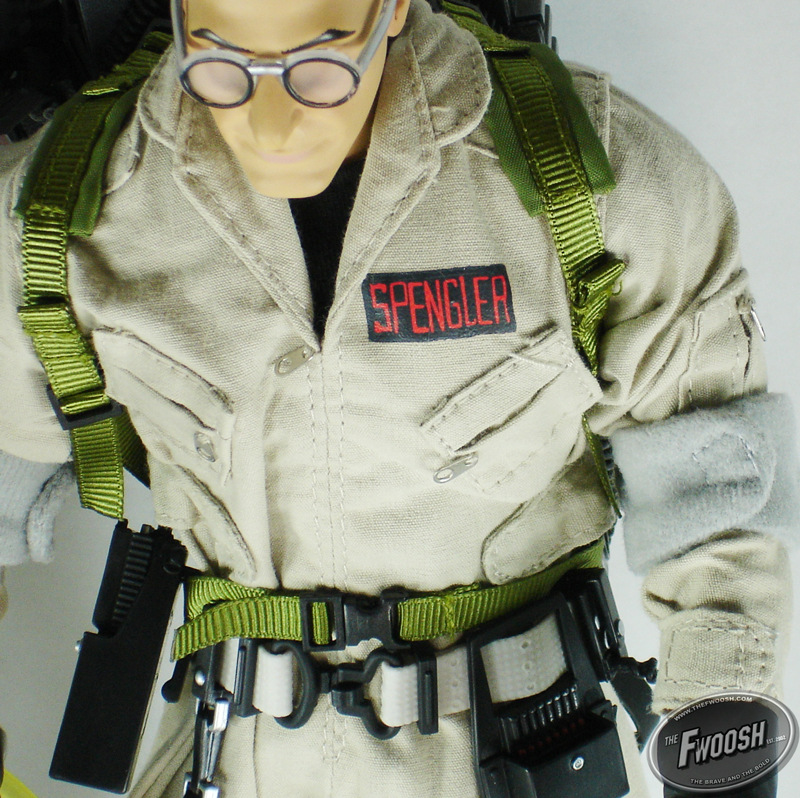 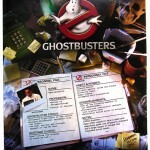 The Fwoosh gives us our first look at the upcoming MattyCollector.com figure Movie Masters Egon Spengler from Ghostbusters. 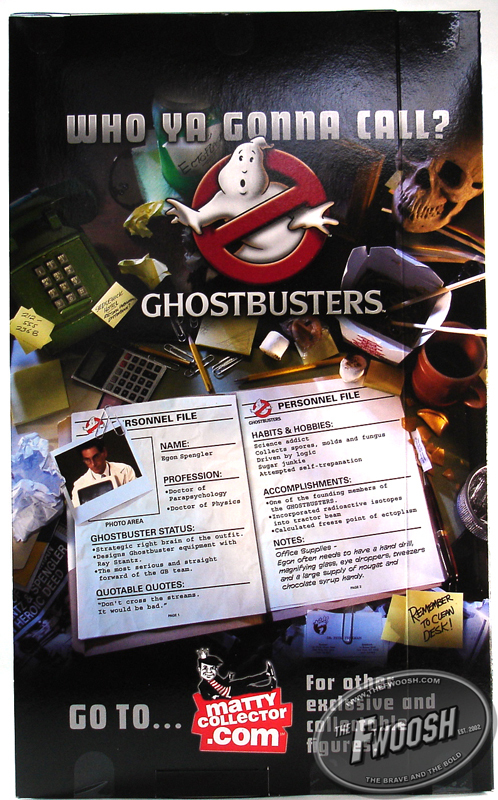 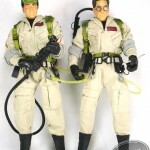 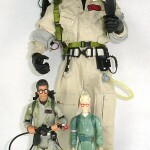 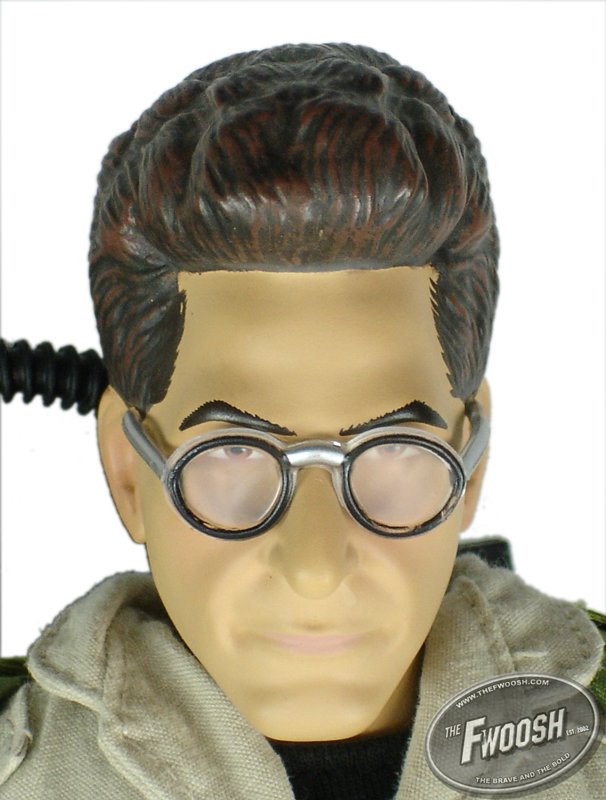 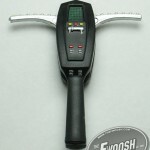 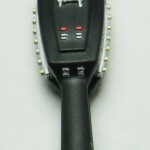 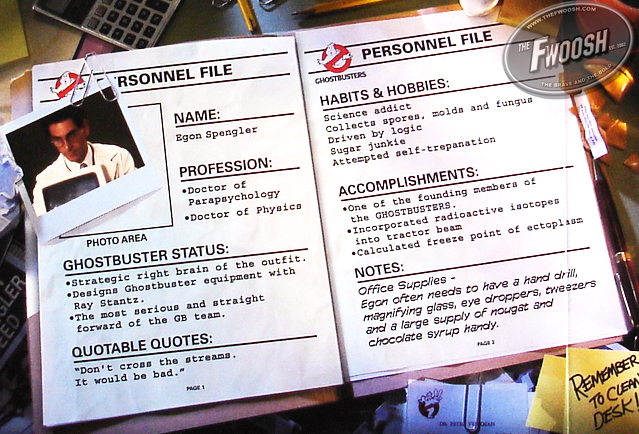 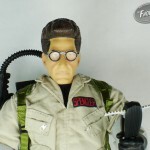 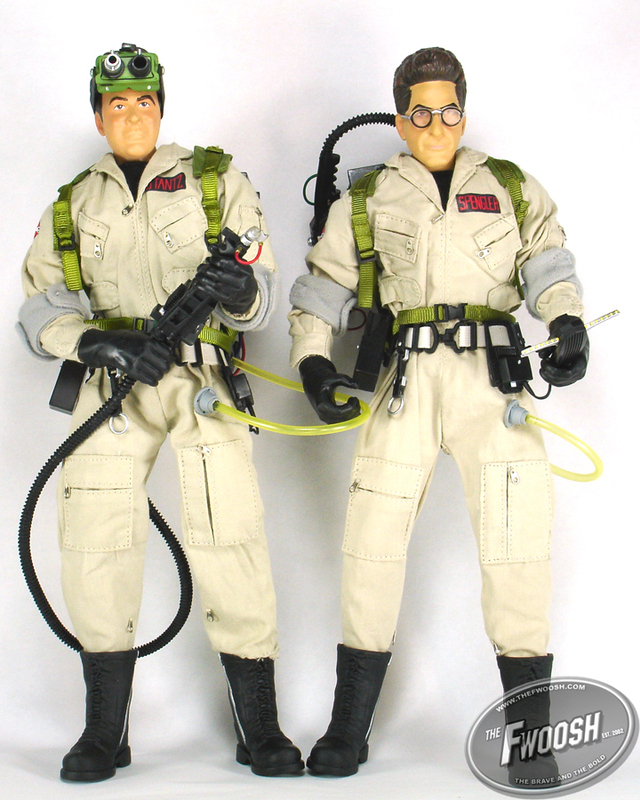 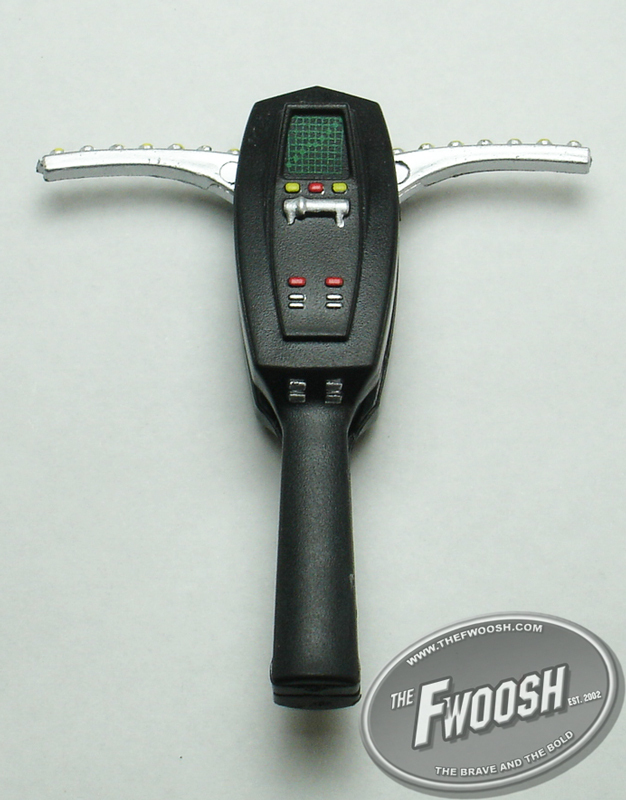 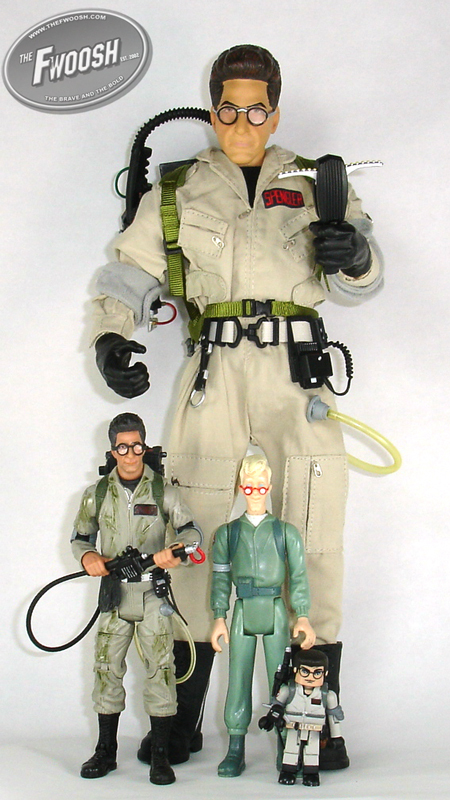 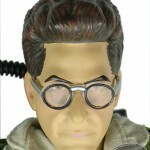 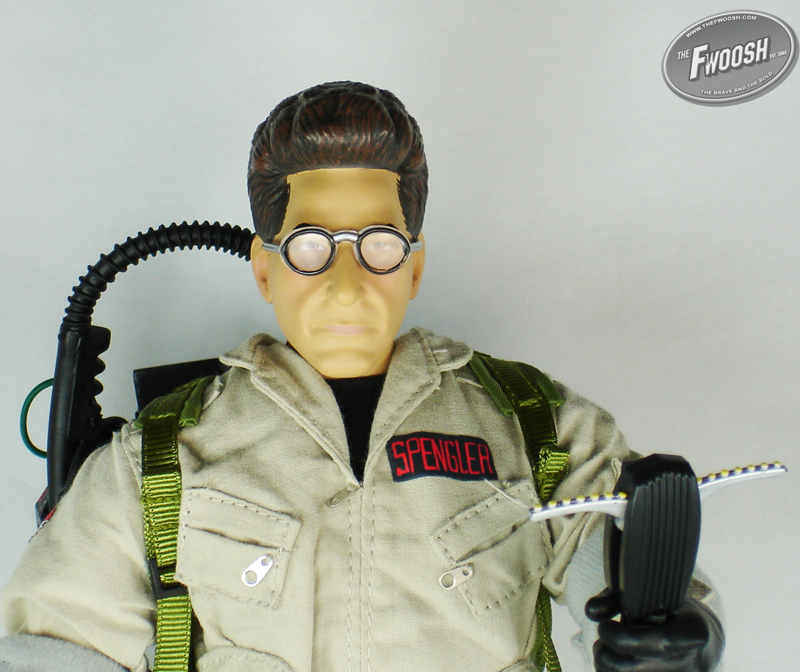 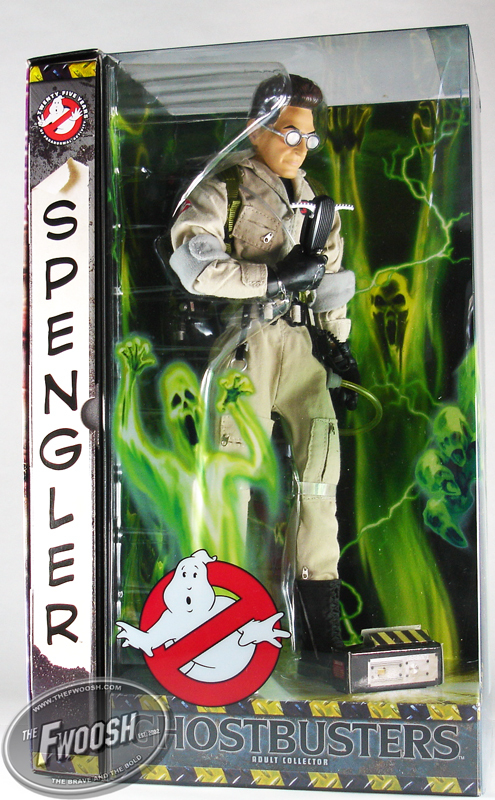 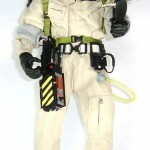 Egon is similar to the previously-released Ray Stantz figure but now includes his PKE Meter as an accessory. He will be available exclusively at Mattycollector.com on December 15th. 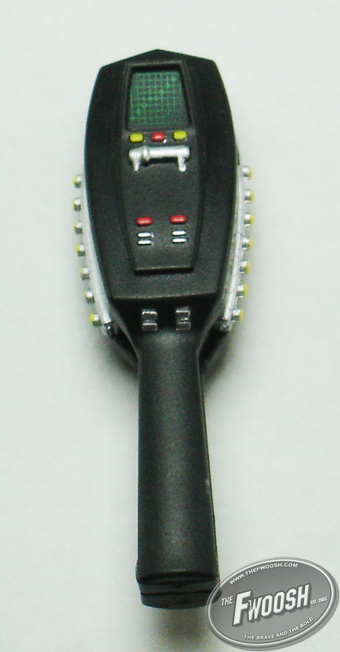 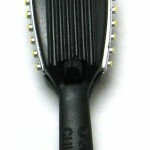 Click above to view all mirrored images.